US brands and advertisers are losing between $3m and $5m a day from a complex online ad fraud scam, according to US cyber security company. 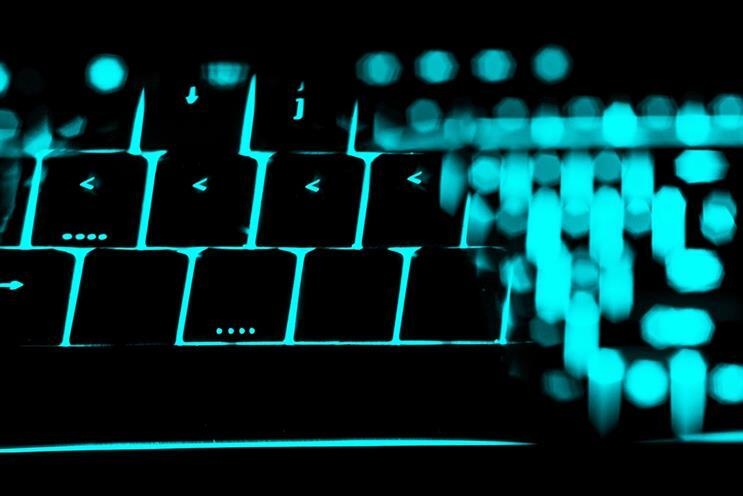 White Ops, which sells fraud detection technology, claims it has found the "single most profitable bot operation to date" and is pointing the finger at Russian cyber criminals. Other botnets have cost advertisers and publishers more like $200,000 making this so called "Methbot" the most advanced to hit the industry so far. According to White Ops' whitepaper, the botnet operation scams advertisers and publishers by providing millions of fake views on real ads. The bot specifically targets video ads served programmatically. The operation has commandeered more than half a million ISPs, registered in the US, generating up to 300 million video ad impressions a day, according to the firm. Alarmingly for media owners, White Ops says Methbot effectively impersonated top-tier publisher inventory, cheating them of revenue. In its whitepaper, White Ops said: "This operation produces massive volumes of fraudulent video advertising impressions by commandeering critical parts of internet infrastructure and targeting the premium video advertising space. "Using an army of automated web browsers run from fraudulently acquired IP addresses, the Methbot operation is ‘watching’ as many as 300 million video ads per day on falsified websites designed to look like premium publisher inventory. "More than 6,000 premium domains were targeted and spoofed, enabling the operation to attract millions in real advertising dollars." White Ops said that the consequences of the operation could be far higher than this because its research is only based on its own data. The company added that the only way to shut down the scam is to make the details public.